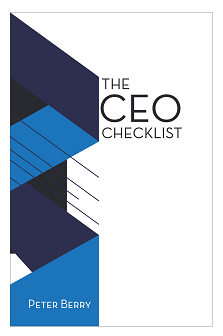 The CEO Checklist is a management road map of best practices for achieving leadership and business excellence. It can be used by any senior manager to improve team effectiveness and business unit performance. It can be used by any senior manager to improve team effectiveness and business unit performance. It is also a practical guideline for HR managers to make data-driven recommendations for CEOs and senior managers.